This Handheld Long Track System By Racing Radios is a Complete System that utilizes the CP200D analog portable two-way radio for car and crew communications. System includes a custom, in-house built car harness with a steering wheel ‘Push to Talk’ (PTT) and connection for the helmet kit. 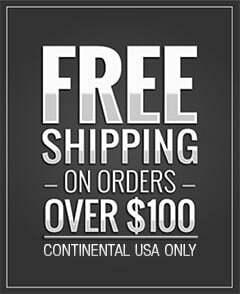 This is a complete system that utilizes the CP200D Analog portable two-way radio for car and crew communications. 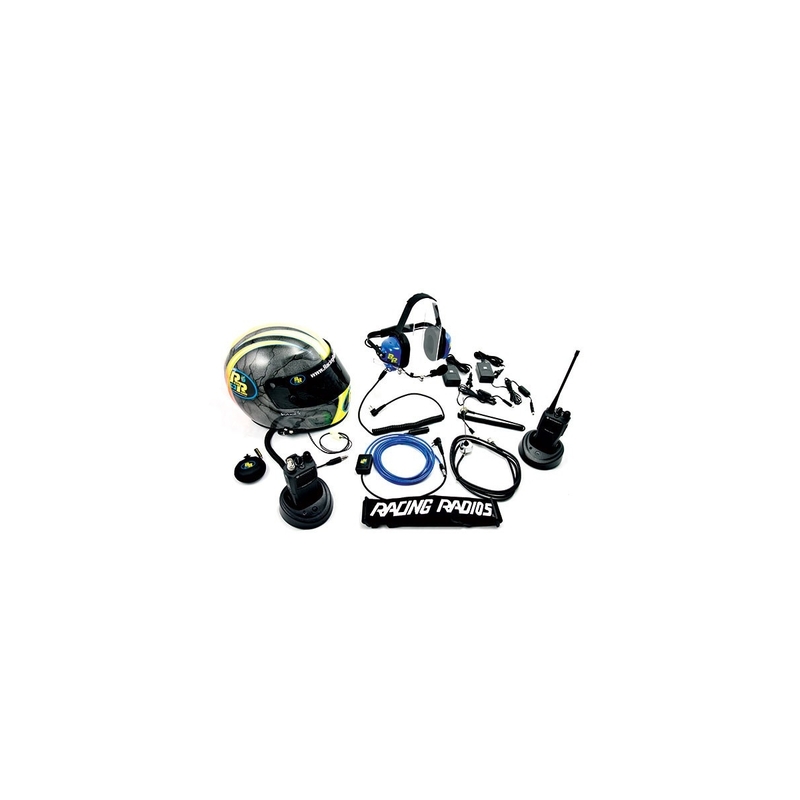 System includes a custom, in-house built car harness with a steering wheel ‘Push to Talk’ (PTT) and connection for the helmet kit. Also included is an external antenna kit that will increase the range of reception. 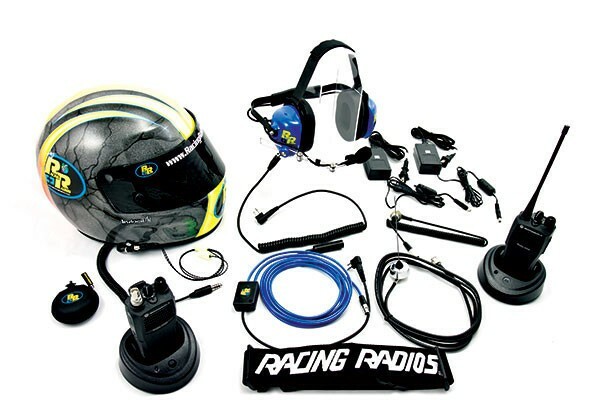 A driver’s helmet kit and ear pieces will complete the car package. 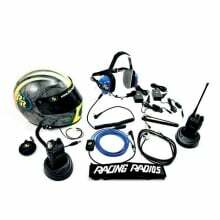 For your crew, we have another Motorola CP200 portable and our Racing Radios Classic headset with noise cancelling microphone. This is a complete system and is ready to be shipped out.